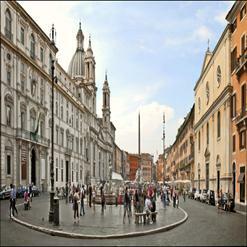 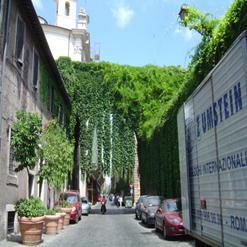 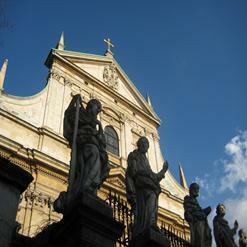 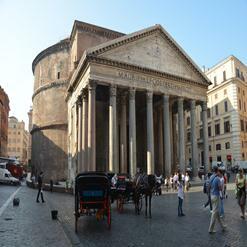 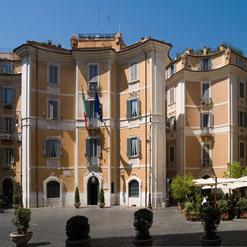 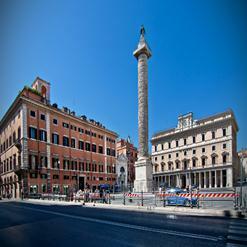 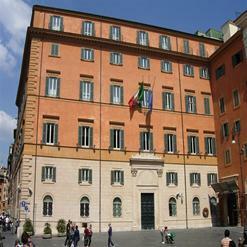 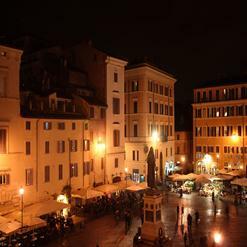 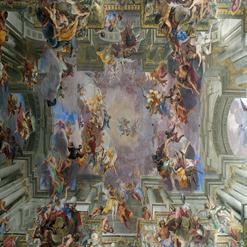 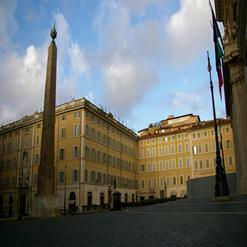 The Santa Maria dell'Anima is located just west of the Piazza Navona and close to the Santa Maria della Pace church. 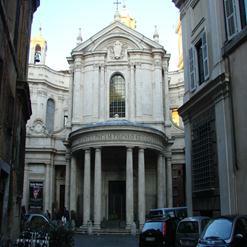 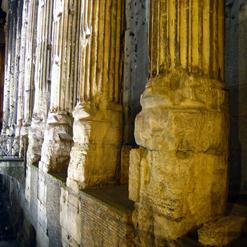 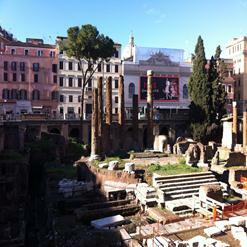 It is a Roman Catholic Church and with the tomb of Pope Hadrian IV, the last Non-Italian pope before Pope John Paul II. 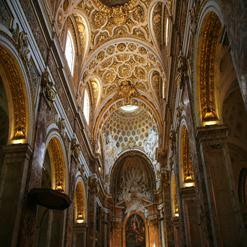 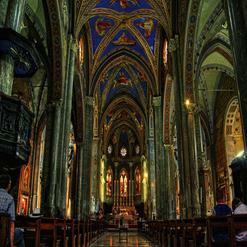 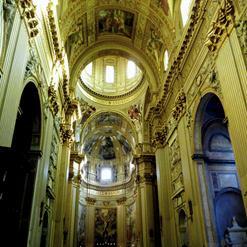 The Santa Maria dell'Anima was built during fourteenth and fifteenth century.